We have 15 venues on this year’s tour, with a wide range of farms and experiences. Check out the activities and highlights below of each of our wonderful farms, including who is serving LUNCH! We like to tell folks “we grow carbon, grass and meat”. With approximately 175 ewes, their lambs, 10-15 cattle, several pigs, and a couple of goats, it sometimes feels like a 3 ring circus! We will move sheep from one daily paddock to another at 11 am each day. We’ll also be serving Brats and Lamb sausages off the grill. • In addition, a lunch of farm- raised food will be served from 11:30 to 2:30. Caledonia is a 115 acre beef cattle farm, 35 year old farmstay green bed & breakfast, and stop #1 on Virginia’s unique birding & wildlife trail. Tours led by retired international broadcaster Phil Irwin will focus on conservation strategies, sustainable agriculture, environmental protection programs, and best management practices. 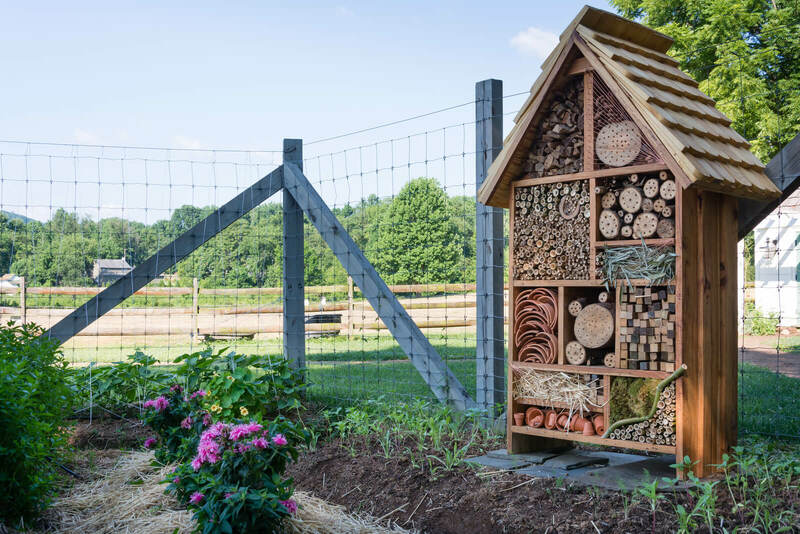 Come visit this micro dairy and permaculture homestead. During the Farm Tour guests may stroll the farm, and visit with calves, sheep, chickens, turkeys and ducks. Local artisan, Clyde Jenkins, will be making white oak baskets on site. Clyde’s traditional Appalachian baskets have been featured at the Smithsonian American Art Museum. Full Moon Farm will also be at Crowfoot with organic herb blends for sale. 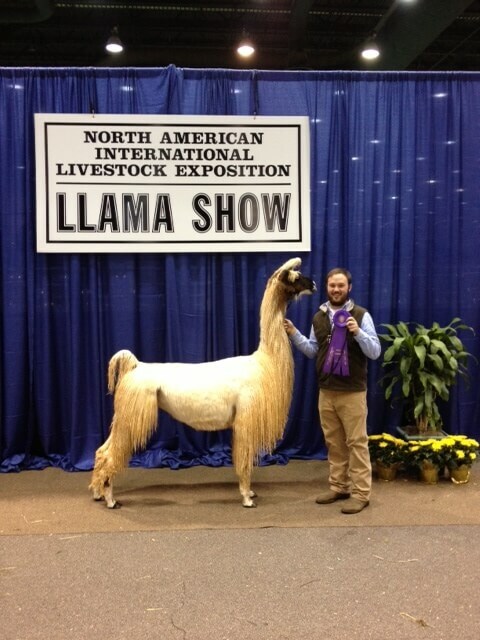 We are a breeding farm of more than 40 llamas and we focus on producing show quality suri llamas of color. Come see the amazing array of fresh vegetables and flowers utilized daily by the Inn at Little Washington. Next to the garden is the stable featuring goats, sheep, llamas and a very posh chicken coop. We will be serving hand made Pizzas from our clay oven from 11 a.m.-3 p.m. both days. 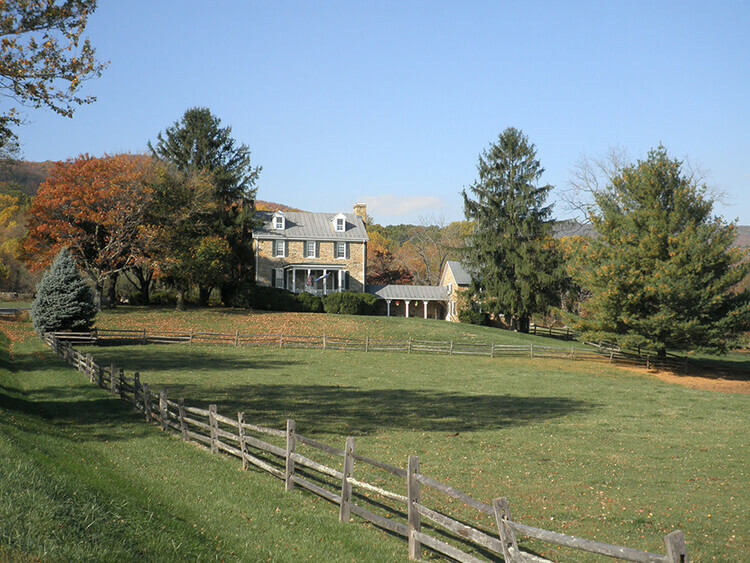 High Meadow is home to 15 horses, 200 Hereford cows, and 100 pigs as well as chickens, turkeys, rabbits, alpacas and yaks on over 1,000 acres. During farm tour High Meadow will be giving a carriage driving demonstration to showcase our sport where turnouts are tested on speed and accuracy navigating a cones course. 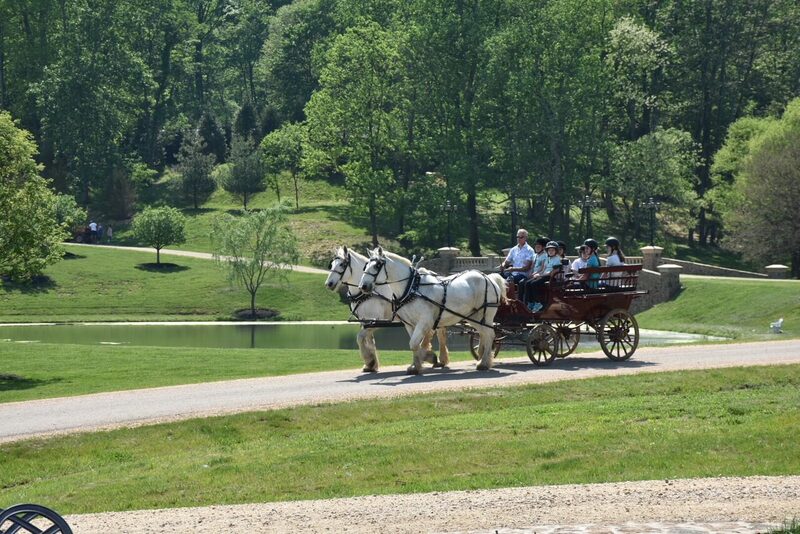 We will also be offering carriage rides to visitors around our property. Carriage Driving demos will be held at 1pm each day and carriage rides from 11-3 each day, weather permitting. 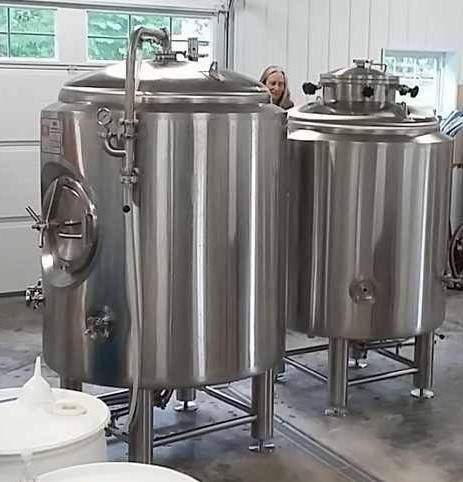 Come sample our meads and ciders at our tasting room, overlooking pastureland on a working sheep farm with views of Shenandoah National Park. We’ll be showing off our production facility at the top of every hour. 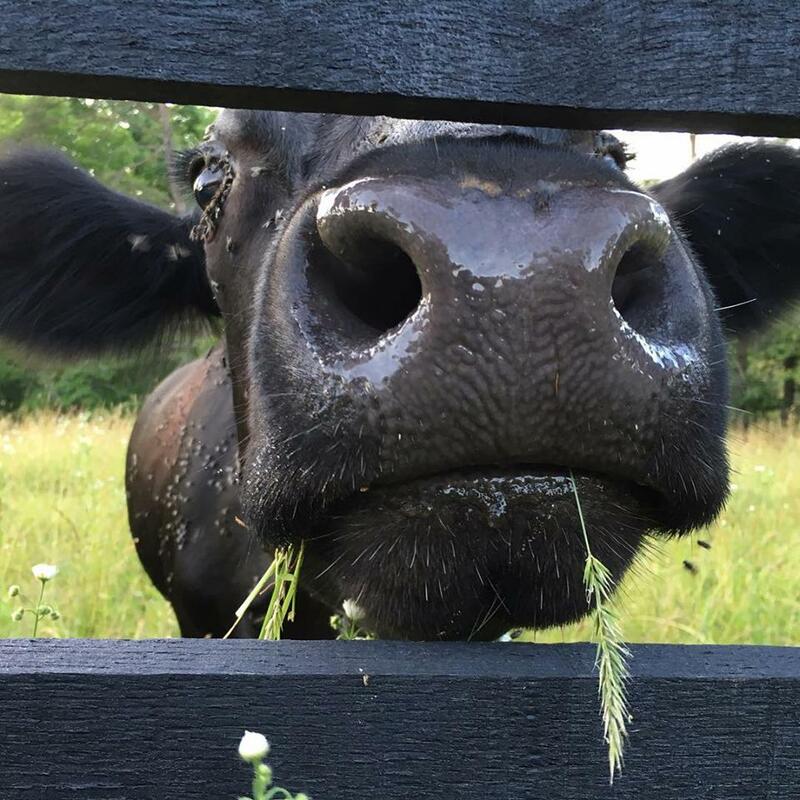 Located in the foothills of the majestic Blue Ridge Mountains, the working ranches of Kattle 1 Beef Company are home to our 100% grass-fed, grass-finished Black Angus cattle. 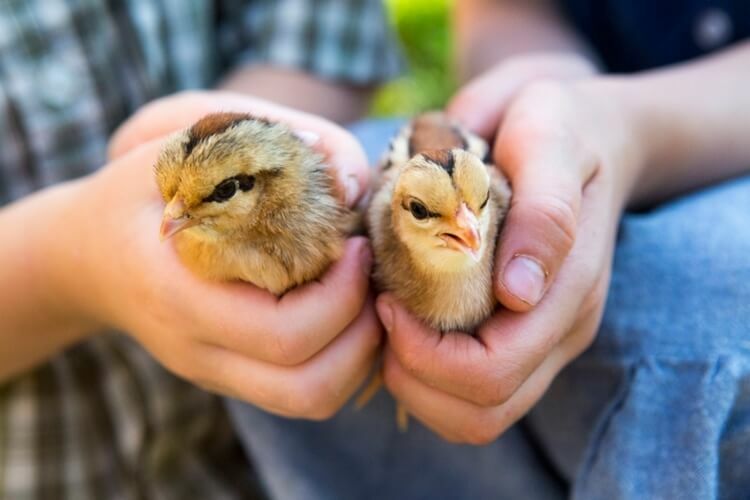 Kid-friendly activities, barnyard animals, and food and drinks for purchase. We’re also a great stop for lunch. Kattle 1 Beef burgers on the grill paired with Gadino Cellars wines! 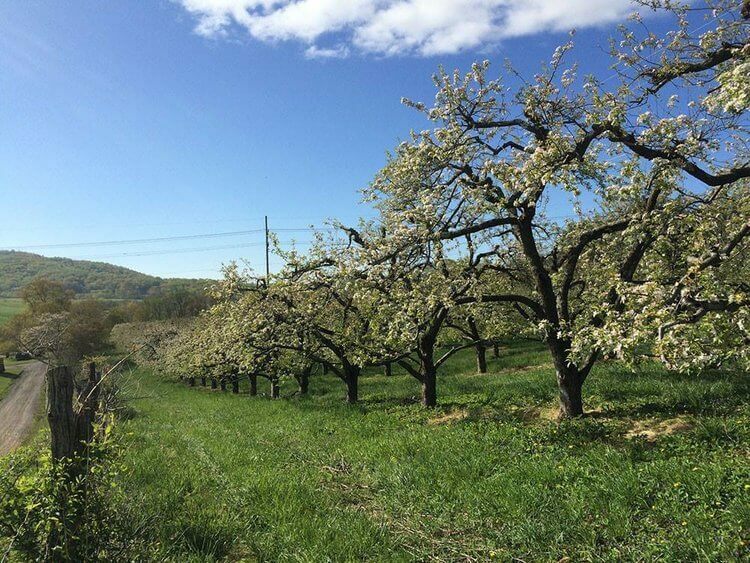 14 acres of the orchard are open to the public to pick their own fruit. Or select your apples in the apple house from enormous harvest boxes labeled with the variety. The property includes small stands of historic apples that are rarely found today — Albemarle Pippin, Rome Beauty, and Lowry. Lee’s is open from 9 to 6 seven days a week during fruit season until the end of October. 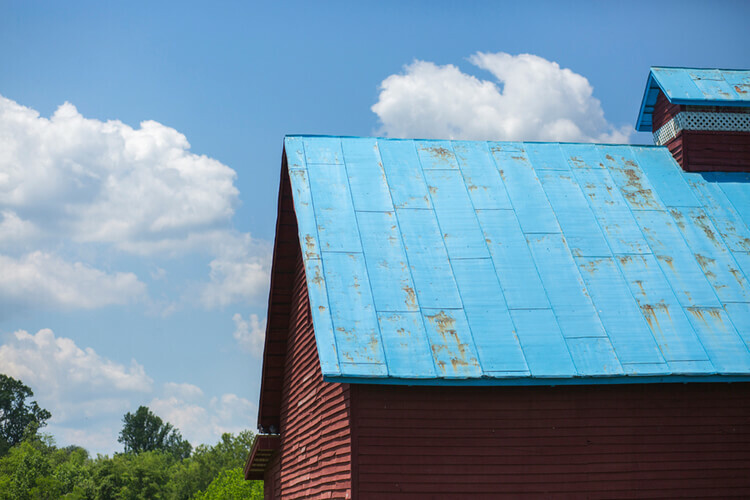 During the farm tour weekend, they will host special activities, including a wagon ride through the orchard, face painting and a bake sale of homemade goods using their own apples. 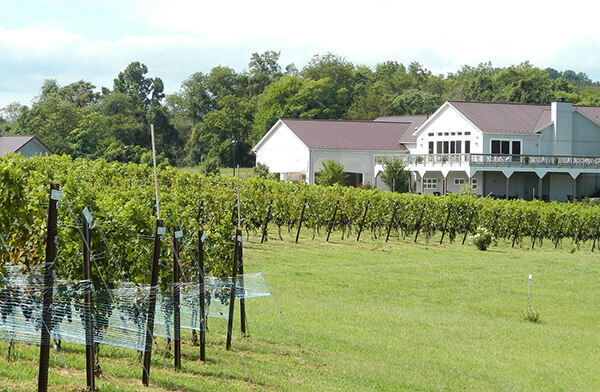 Narmada offers a selection of tasting flights, each with a slightly different flavor profile. Reds, whites, roses, sweets – there is something to please every palate! 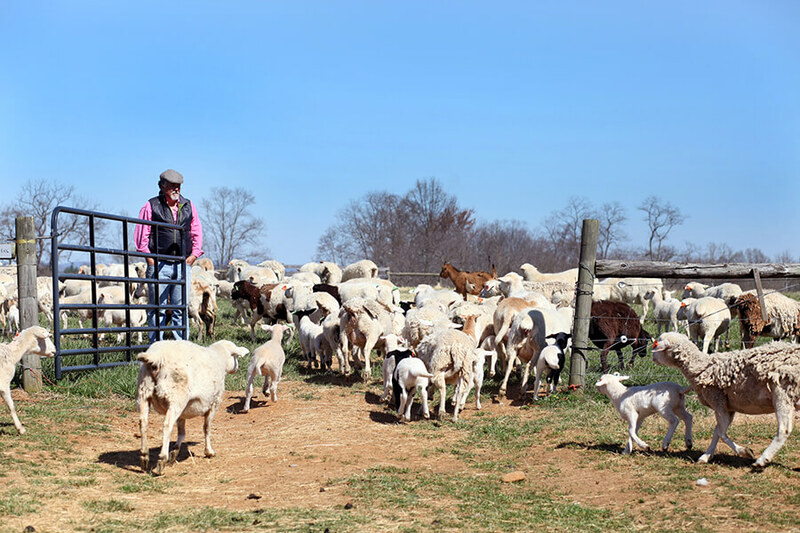 Rock Mills Farm, owned by Mary Henze, has a goal of raising heritage breed sheep and goats while improving the health of the soil. 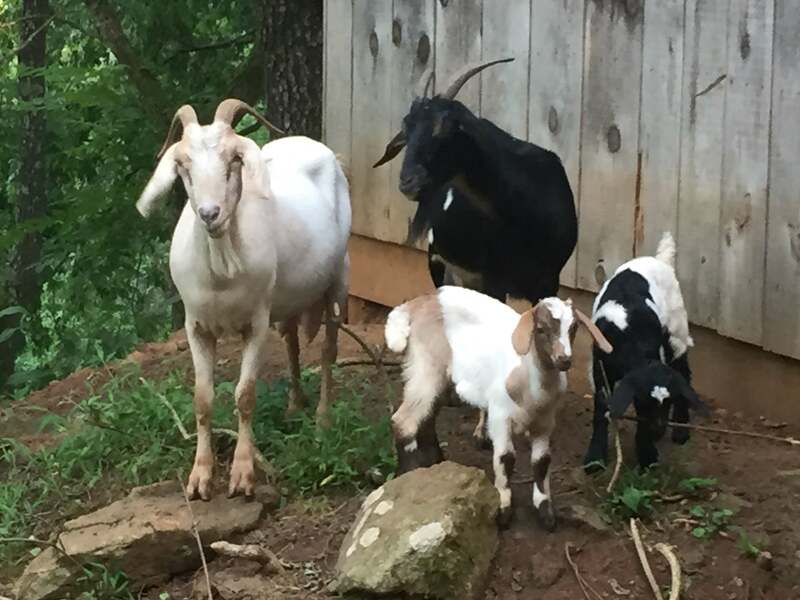 Mary and friends will have a hands-on display of different fleece, fiber, and yarn and will be preparing fiber and spinning all day on both days. 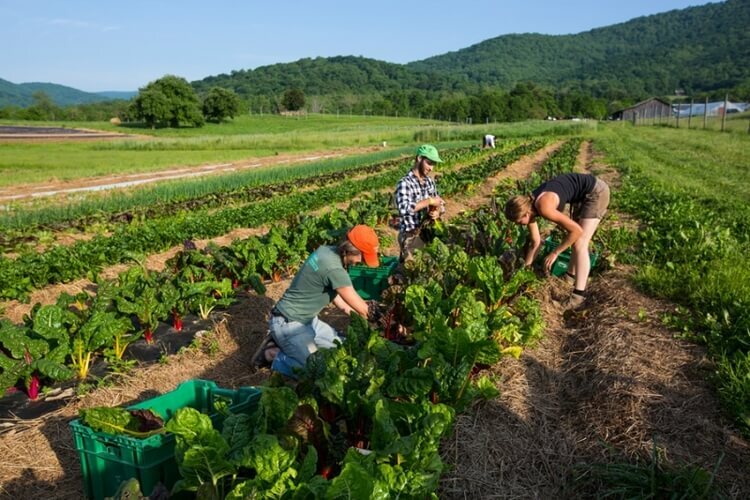 The Farm at Sunnyside grows 60 types of certified organic vegetables on approximately 12 acres and manages a 10 acre orchard. The farm will have wagon tours on Saturday, Sept. 29th only at 11 a.m. 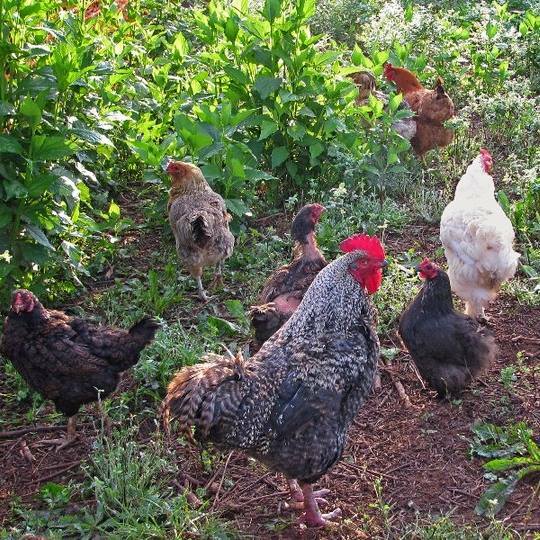 The tour will last approximately 1.25 hours and will pass through our growing areas to catch a glimpse of our crops and chickens. Vegetables, eggs and honey will be for sale at the farm center from 11 a.m. to 2 p.m. Seasonal produce and other products are offered from our garden, fruit/berry orchards, Animal Welfare Approved forage fed heritage pork, pastured laying hens, turkeys, grass fed/finished American Wagyu and Black Angus beef, apiary, and seasonal wild harvested goodies such as mushrooms, chestnuts and walnuts. 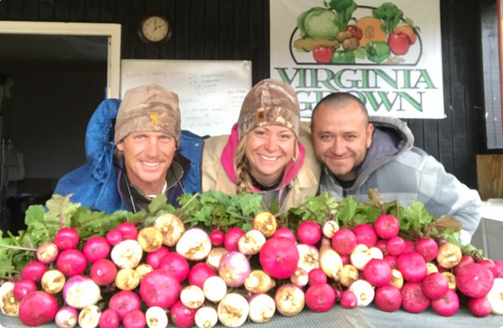 Our farm stand will open during the Farm Tour from 10am-4pm Saturday and Sunday. We will also be grilling some of our pork and beef products for sampling and purchase both days from 11am-2pm. Serving Lunch 10am-2pm both days.